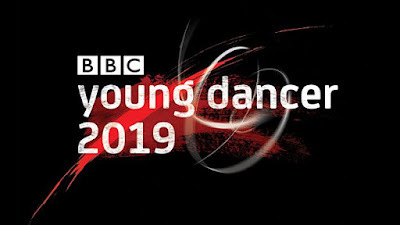 BBC Young Dancer 2019 today unveiled the 20 talented young dancers who have made it through to the Category Finals of the prestigious competition. One winner from each category will be selected to receive a specially commissioned trophy, £1,000 towards furthering their dance studies and a place in the Grand Final - together with one ‘wild card’ from across the Category Finals who impressed the judges with their potential, despite not winning their category. 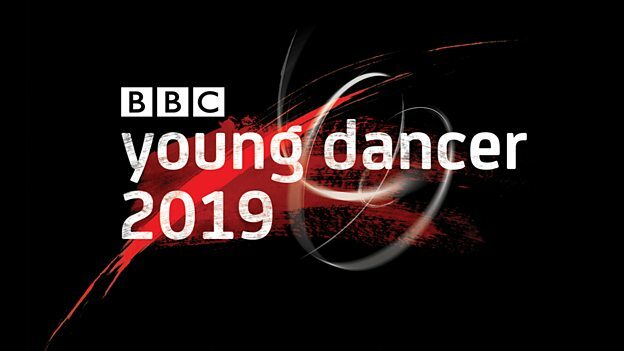 “BBC Young Dancer 2019 has taken the search for the next generation of dance talent to new heights. We are genuinely excited for audiences to see for themselves the stellar standard reached by all our incredible finalists this year. Paul Bullock, Executive Editor, BBC Young Dancer, says: “We’re thrilled to be returning with a third series of BBC Young Dancer and once more showcasing the very best young dance talent from across the UK. "Since launching BBC Young Dancer back in 2015, we’ve been committed to providing a platform for these dedicated and talented young people, whilst also providing an environment in which they can develop and thrive. The creativity and passion that all the dancers bring to the competition is always inspiring and it’s exciting to see them working with some of the UK’s leading dance professionals and going from strength to strength.